Ss will challenge to read and choose the correct answer with this multiple choice worksheet. After, they will do worksheet Part 2. Ss will challenge to read and choose the correct answer with this multiple choice worksheet. 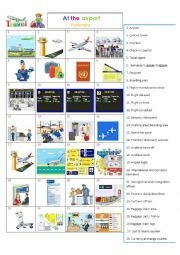 I prepared this worksheet for students who are studying Tourism and for students who are planning to study/ work abroad (USA /Australia) and need to be familiar with the airport + on the plane vocabulary. 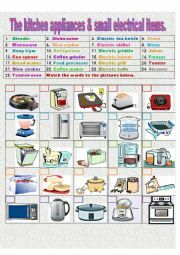 First, Ss will learn the chores in a house with my PPT. 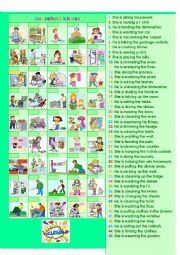 Then, they will review all chores with this matching exercise. First, Ss will learn the vocabulary from my PPT then they will review with this matching exercise. The rooms and parts of the house. 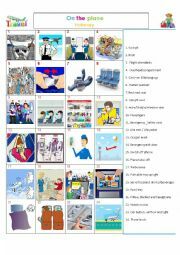 This is an animated PPT with a quiz. 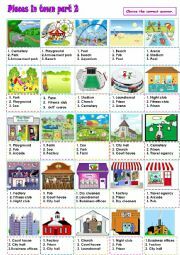 I created this PPT after I made the worksheets part 1-2-3. 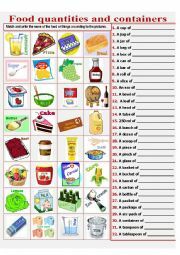 It can be used in class as a review after or before the worksheets. I distribute the worksheets as homework or as a final test. To be continued Part 2. This is an animated PPT. It follows the first PPT parts of a house. This time,SS will review the parts of the house by asking/ answering the questions where are you? What are you doing there? Example: Where are you? I am in the kitchen. What are you doing? I am cooking. 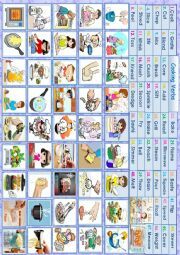 This is a challenge PPT with 45 verbs. Ss have to choose the correct past simple of the verb. See PPT 2 and worksheets will follow soon! 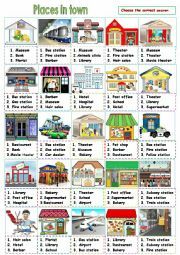 First,Ss will learn the verbs used in the bedroom. Second, they will do a quiz from another PPT quiz only. Third, they will review with a worksheet matching exercise. 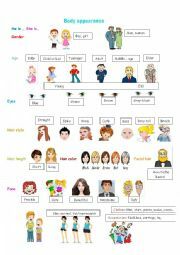 I created this PPT after I made the worksheets part 1-2-3. It can be used in class as a review after or before the worksheets. I distribute the worksheets as homework or as a final test. This PPT has 65 verbs. Big challenge! Ss have to choose the correct past simple tense of the verb. I made some little stories. See worksheets soon. 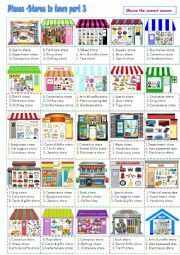 Ss will learn the everyday chores around a house. There is a quiz after each section. After that, they will review with my worksheet matching exercise.